Keep it here until the next time you do this. 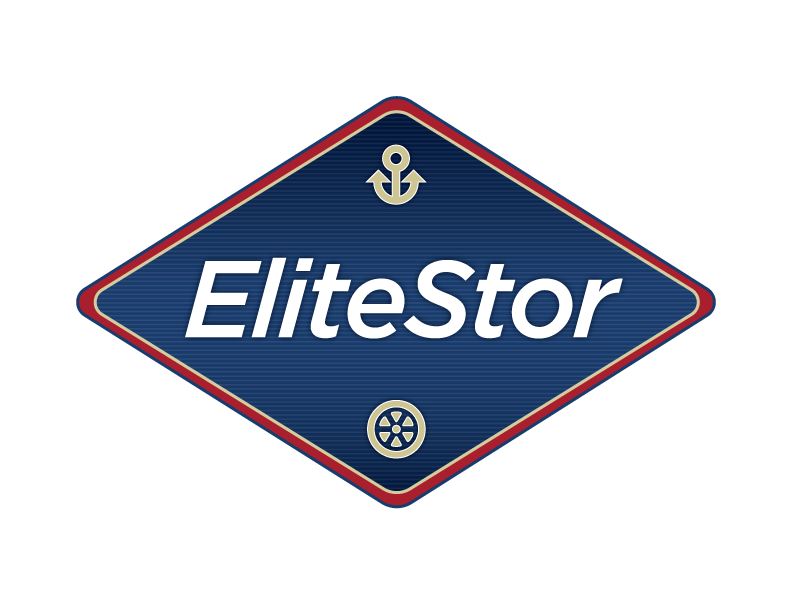 EliteStor is the South’s Premier Storage for Boats and RVs! We provide high-quality service that is safe, reliable and convenient in St. Rose, LA.